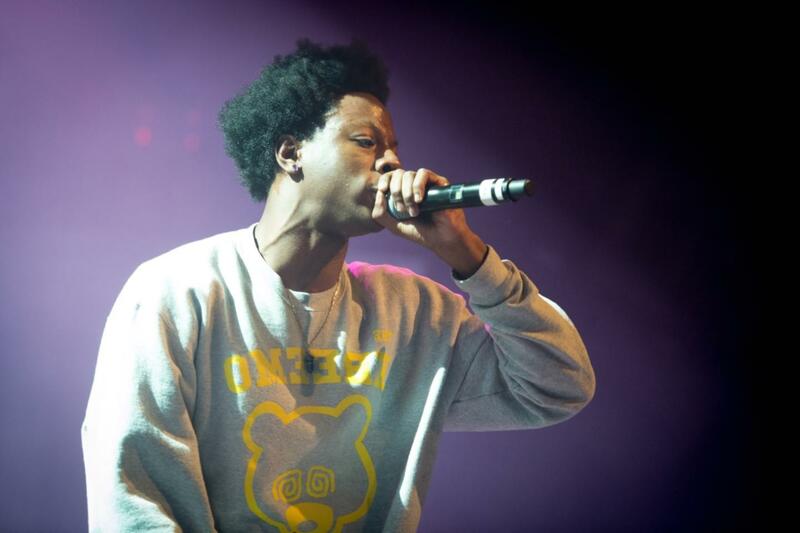 Beast Coast - Joey Badass with Flatbush Zombies The Pavilion at Irving Music Factory, Irving, USA Cheapest in Irving! This event has the cheapest Beast Coast - Joey Badass with Flatbush Zombies tickets in Irving available on our site. Beast Coast - Joey Badass with Flatbush Zombies Farm Bureau Insurance Lawn, Indianapolis, USA Cheapest in Indianapolis! This event has the cheapest Beast Coast - Joey Badass with Flatbush Zombies tickets in Indianapolis available on our site.